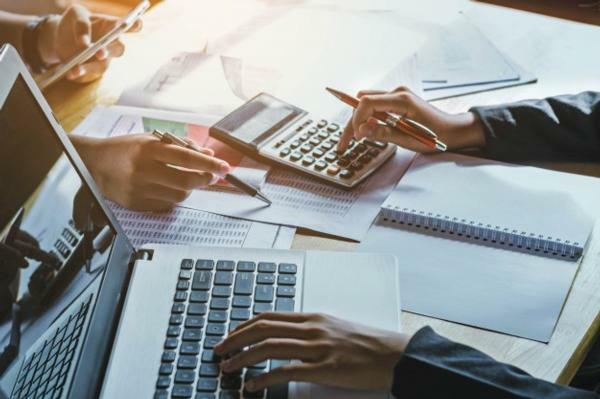 Five ways to improve your business cash flow with New Zealand-wide accounting specialists Tutbury & Associates Limited. According from a recent study from Debtor Daddy found that New Zealand SMEs are missing out on roughly $18,000 per day, due to the fact that small businesses are terrible at chasing customers for money. Here are five ways to improve your business cash flow with Tutbury & Associates Limited. “As a business, having accurate and good cash flow management is essential for your bottom line,” says Kelly Tutbury, Accountant and Managing Director at Tutbury & Associates Limited. The study also revealed that 80% of SME’s are under “moderate to very severe” cashflow burden owing to the mismanagement of their debtors. The business financial experts at Tutbury & Associates Limited can work with you to develop a cashflow forecast. A cash flow forecast is a clever way to accurately estimate what your business's income and outgoings for any given period in the future. “After we work with you to create a Cash flow Forecast, we’ll conduct a thorough and complete review of your current business processes and will detect any potential causes of deprived cashflow so that we can fix any fundamental problems,” adds Kelly. Ideal for business owners, Tutbury & Associates Limited can have a meeting with you on a quarterly basis to regulate, analyse and update all your key cashflow drivers. “We are here to be your accountability coach,” adds Kelly. As your accountability coach, the expert team at Tutbury & Associates Limited will help you develop annual goals and create a 90 Day Action Plan that you can stick to that will ensure best results for your business. If you need assistance managing your businesses cash flow contact the accounting experts Tutbury & Associates Limited in Tauranga today.